I read this article and found it very interesting, thought it might be something for you. The article is called The Happy Film at The Sugar Club and is located at https://www.totallydublin.ie/film/happy-film-sugar-club/. 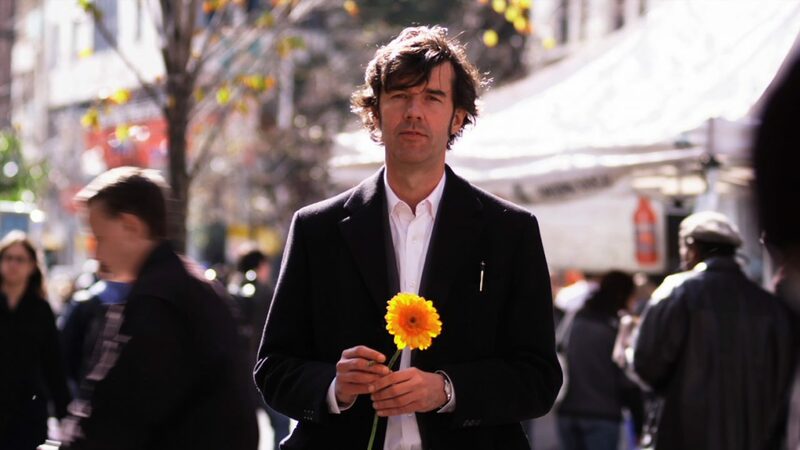 What started out as a graphic design project ended up being about cooler-than-thou Austrian graphic designer Stefan Sagmeister and his quest for happiness. 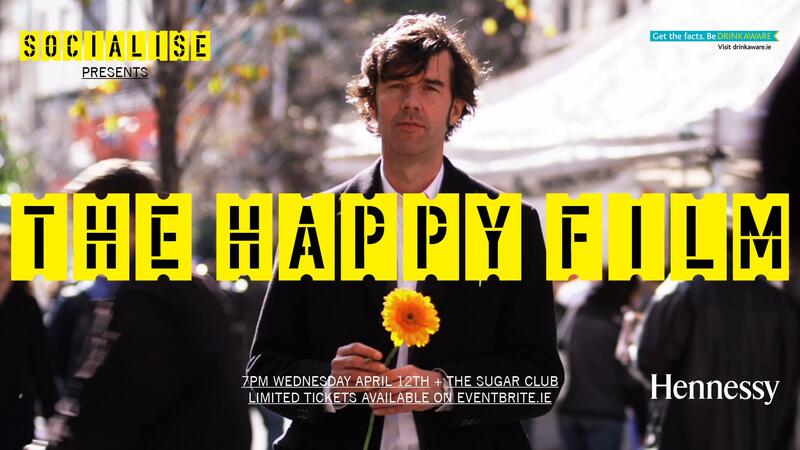 It’s searingly honest as Sagmeister sets out to consider and define happiness as an emotion and concept.